Usually when you need the services of a trusted plumber it is in the middle of the night or on weekends when most businesses are closed. It’s always a good idea to have the contact information of a plumber you can count on in a handy place so that you can access it easily and without delay. You want only a professional, trustworthy, and reliable expert working in your home, so the sooner you foster a good working relationship with your local plumber the more peace of mind that you’ll have should a plumbing emergency arise in your home. Professional organisations recommend that you use a methodical approach to finding a plumber that has the proper credentials and one that you can trust. You can begin the process by asking your relatives, friends, and neighbours who they have used in the past and who they would recommend for you to contact to set up some regular maintenance in your home. By using a plumber who is in good standing with the Institute of Plumbing and Heating Engineering you’ll be hiring an expert with recognised qualifications and plenty of experience. Be sure to enquire about how long the plumber has been doing this type of work, if he does it full time, and the hours that he is available for work. 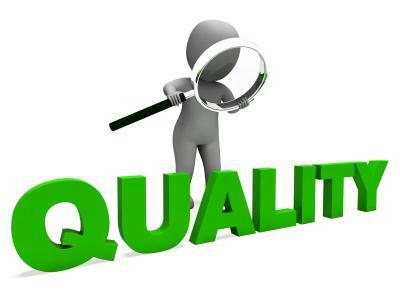 When you have a plumbing job to be done, you should obtain about three quotes so that you can compare and get the best price for the work that you require. You can visit the website http://www.bbsplumbandheat.com to learn more about the services that are available and how you can arrange for a quote to be rendered. Ask how many crew members will work on your job, the price per hour, or for the project, and be sure that you get a written quote. Unless the plumbers have some unforeseen expenses, your quote should be right on target and the amount that you pay should be very close to what you were told. Ask to be informed of any changes so that you can approve them as they occur. It’s important that you explain in detail the work that you need done; it’s a good idea to provide the plumber with a written copy so that he can review it before he orders materials or schedules his crew to do your job. You’ll want to know how long your job will take and what adjustments in pricing will be made should it take a great deal longer than anticipated. At the end of the job, you should receive a breakdown of your charges so that you can see just how your job is priced. 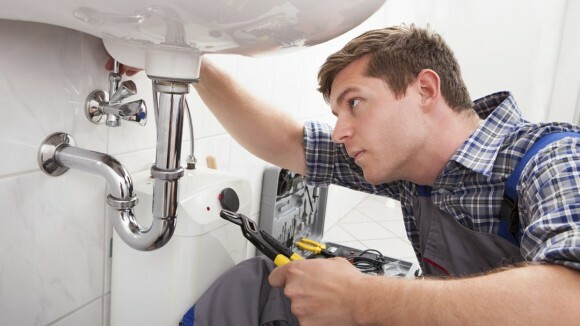 Using a trusted professional that comes highly recommended from friends, family, or neighbours can be a valuable asset in any home improvement project that includes plumbing. Take your time and find the expert that is sure to meet and exceed your expectations.